Most home buyers are familiar with homeowner’s insurance, but not as familiar with title insurance. When purchasing a home, you will need both. Below we have outlined the differences between the two. Homeowner’s insurance will protect you against loss or damage to the home while you are the owner. Title insurance protects ownership interests in the real property. Homeowner’s insurance will protect you against future losses that might occur during the policy period while title insurance protects you against events that occurred before. With homeowner’s insurance, a premium is paid annually for each year you own the home. 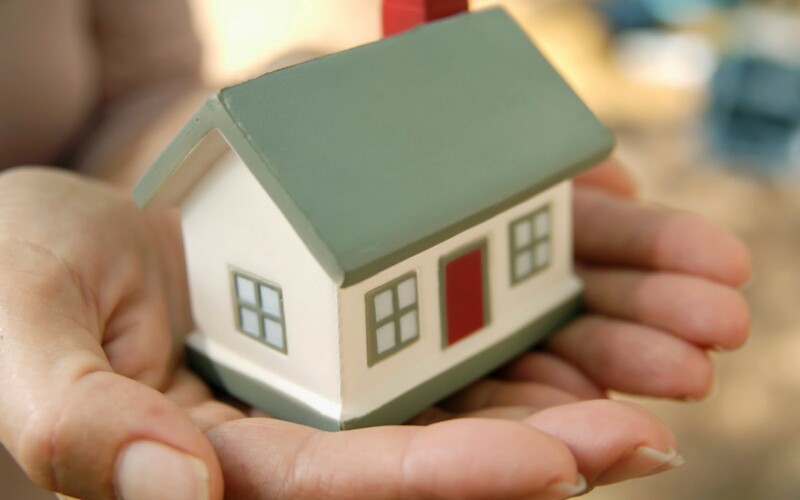 With title insurance, a premium is paid once and is due at the time of purchase of your home. With homeowner’s insurance, the premium is competitively priced whereas with title insurance, the premium is filed with the state and all insurers charge the same rate.